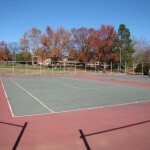 We can convert your existing clay courts to hard courts or your hard courts to clay. 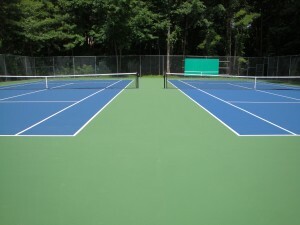 If your old hard courts are cracked badly and in need of repair, resurfacing is not always an option. 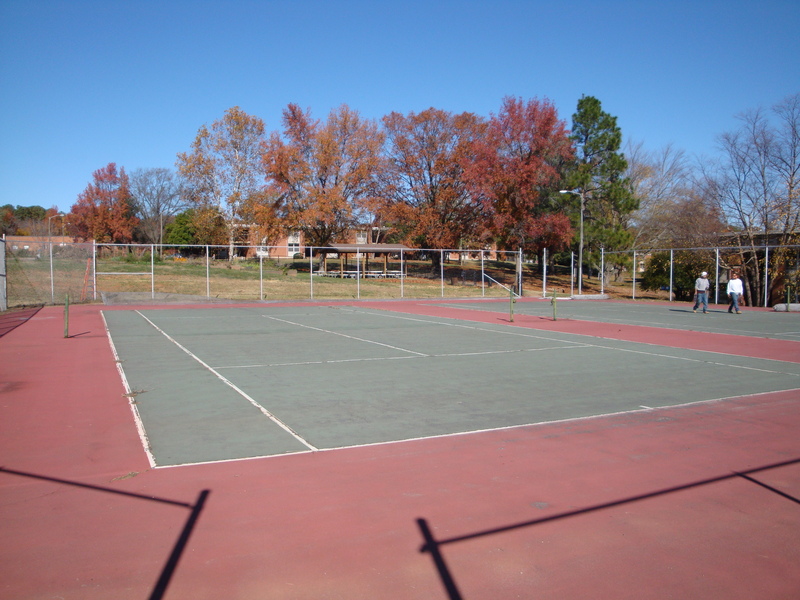 Unfortunately as asphalt-based courts age, the asphalt becomes brittle and structurally unstable after 20 years. Once it reaches this point in it’s lifetime reconstruction needs to be considered. 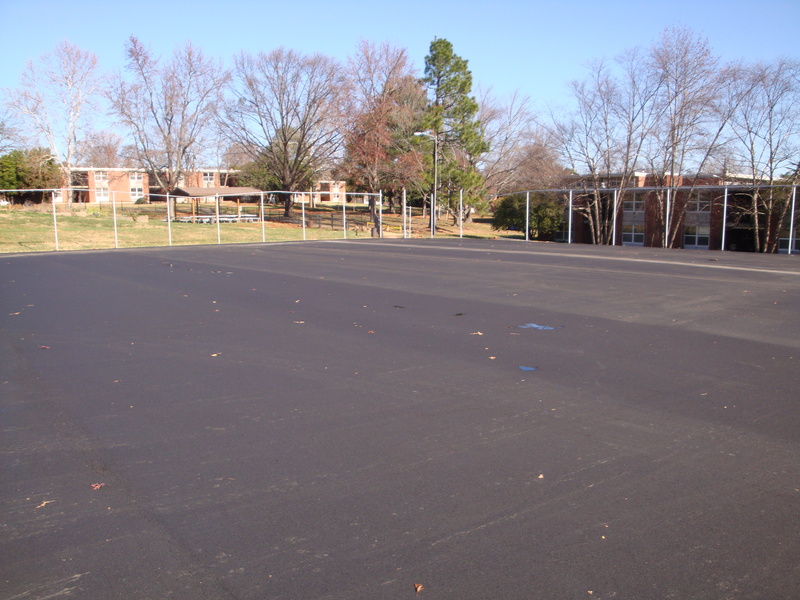 Instead of removing the existing asphalt and hauling it off-site, we typically use a method of reconstruction known as pulverization. This “green” approach recycles the asphalt in place, saving hauling and disposal fees. 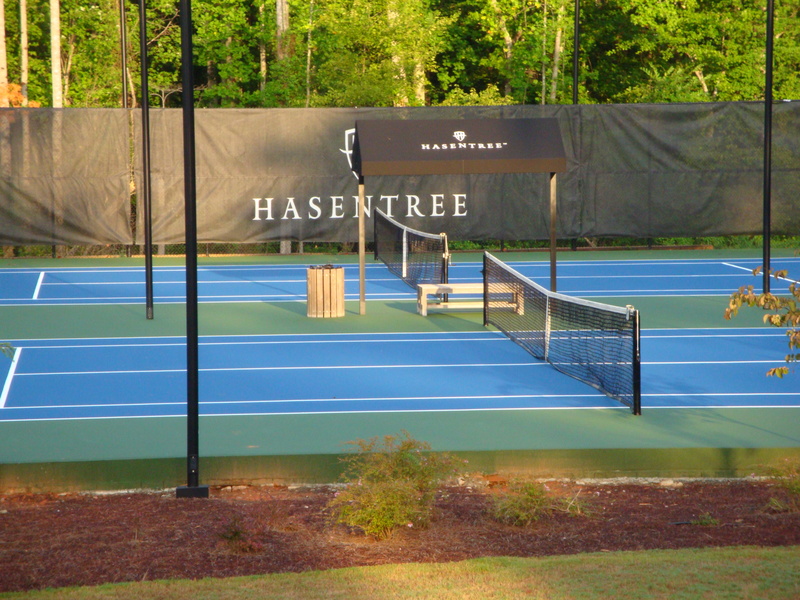 Increasing the thickness of the new base extends the life of the new courts, and enables you to improve the planarity of the old courts when laser grading over a sound base. 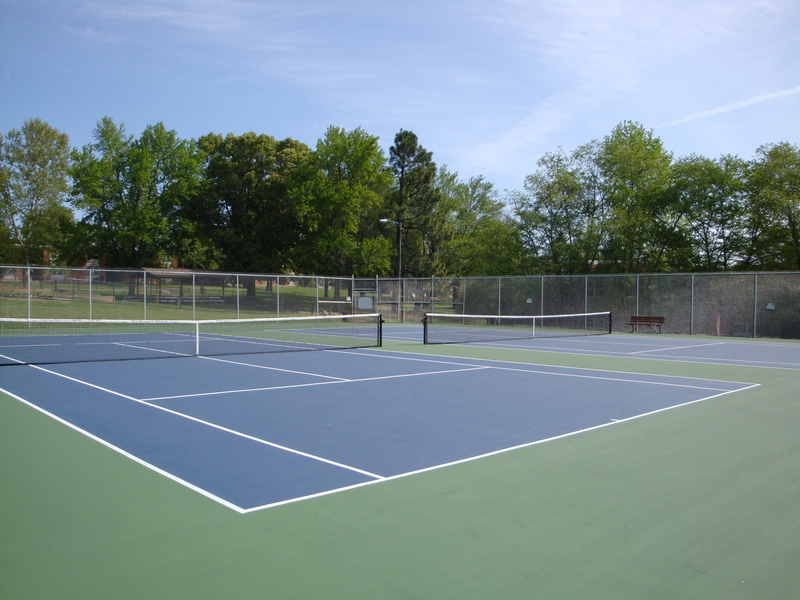 Raising the finished grade of the new courts helps to improve drainage off the courts, thus extending the life of the courts. 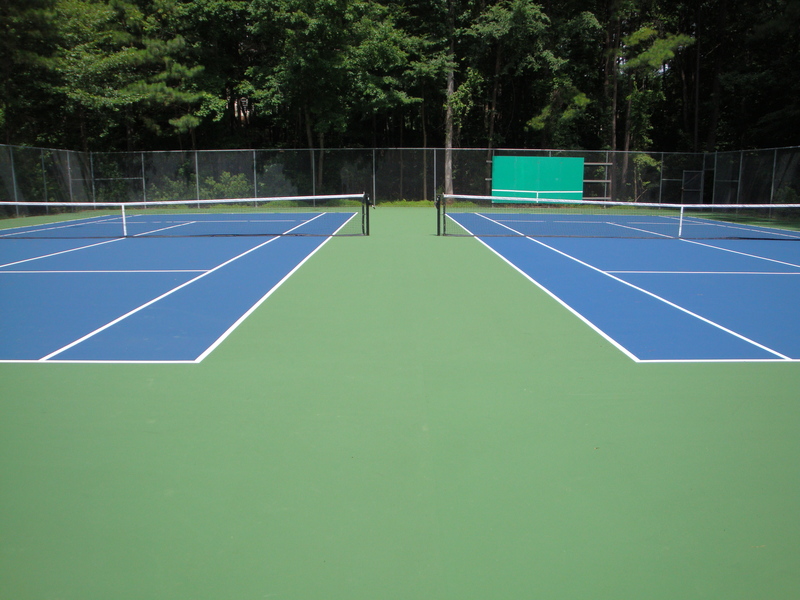 We recommend hiring a soil engineer familiar with tennis court construction to analyze your court’s surface, base and subgrade through coring the courts. This will provide a detailed report of court subsurface conditions and recommendations for proper remedy. 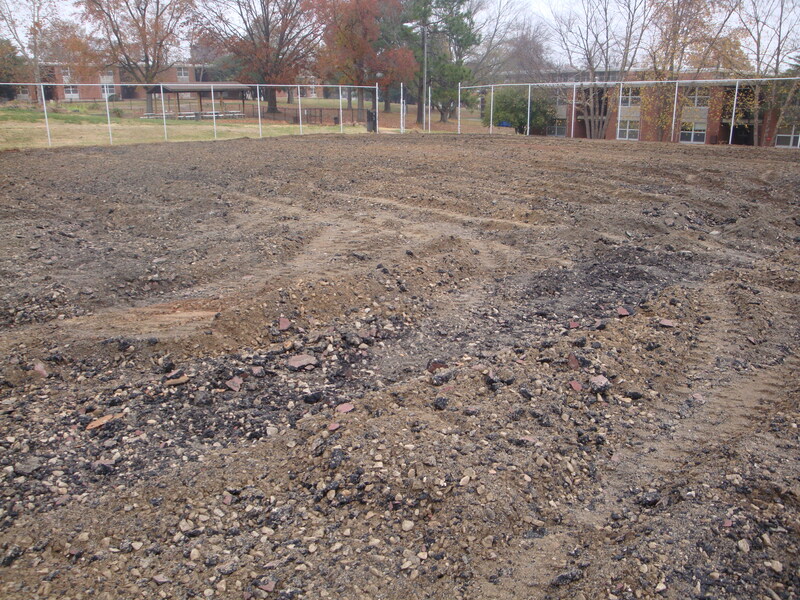 It is not uncommon to encounter unsuitable soils in the subgrade, due to their composition and/or excessive moisture. 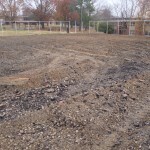 A cost effective remedy can be some form of cement stabilization. Cement stabilization may include some amount of unsuitable soil removal (as indicated by the soil engineer), along with treating the stone base and/or the soil subgrade with dry Portland Cement. 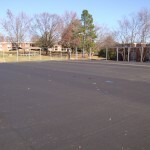 This process helps to render a base stable enough to support paving equipment and provide an acceptable paving job at a price that is generally more cost effective than a full depth undercut, etc. 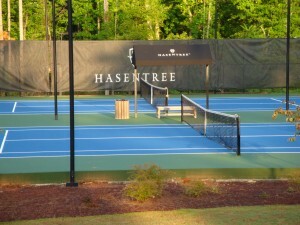 We have had extensive experience with this process and can bring new life to your tennis court facility! 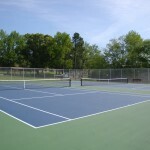 Contact one of our certified tennis court builders to discuss your options!